You see, by serving the colas in plain cups - sans logos - Pepsi boiled the challenge down to a simple test of features and functions. A completely rational decision without room for personal bias or, dare I say, emotion. What Pepsi - and many other brands - didn't realize, is that you can't turn off consumer emotions. Fast forward to 2003, neuroscientist Read Montague ran his own version of the Pepsi Challenge. He started by mimicking the original challenge and he had the same results: Pepsi was the clear winner. But when participants were told which cup was Coke and which was Pepsi, 75% chose Coke. And by using an MRI machine, Montague was able to actually see a change in participants' brain activity. As soon as they heard the name Coke, all the pent-up emotional capital that participants had for the Coke brand overrode the seemingly logical decision about taste. 40 years after the original Pepsi Challenge, it seems that PepsiCo has finally come to the same understanding. The NEW Pepsi Challenge is a social media campaign calling on cola-drinkers around the World to "jump in" on acts of social responsibility. It's a smart move because, with today's levels of content overload and device ADD, consumers are programmed to reject anything that feels like the old way of marketing. Features and functions may still be important, but, as Montague's research and other neuroscience studies have shown, establishing a trustful, personal connection comes first. In fact, Google and CEB Marketing confirmed that B2B purchasers are almost 50% more likely to buy a product or service when they see personal value. 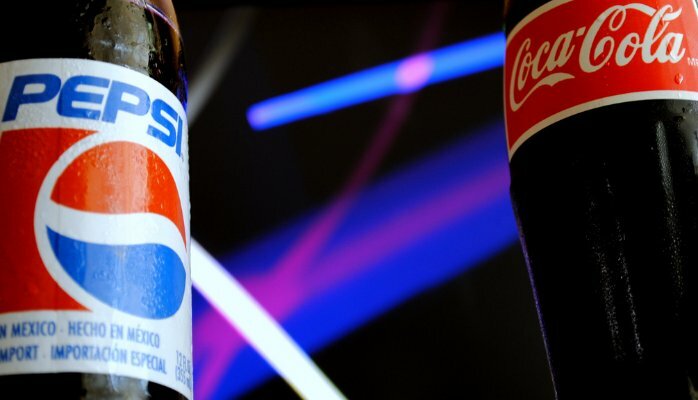 As Carla Hassan, PepsiCo's chief marketing officer for the Middle East and Africa region told the NY Times "at the end of the day, people connect with things that are really personal to them." Well done, Pepsi. Coke, watch out. It seems that Pepsi has finally discovered your secret ingredient.